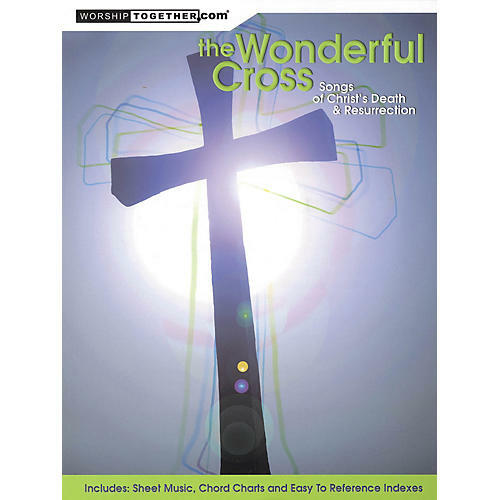 40 old and new worship favorites all centered around the cross of Christ. Perfect for Easter, communion, and cross-themed worship services throughout the year. Includes: Beautiful One · Communion · For the Cross · Jesus' Blood · Lift Your Eyes · Son of God · You Are My King · more.